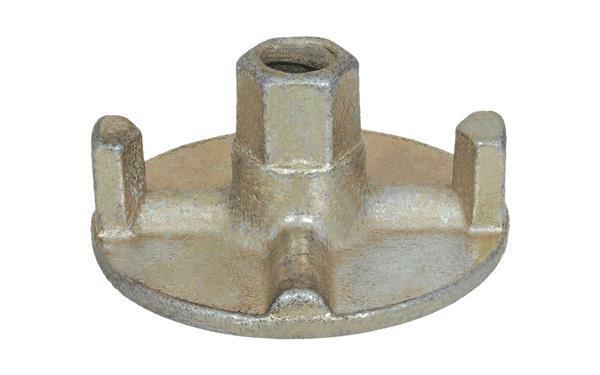 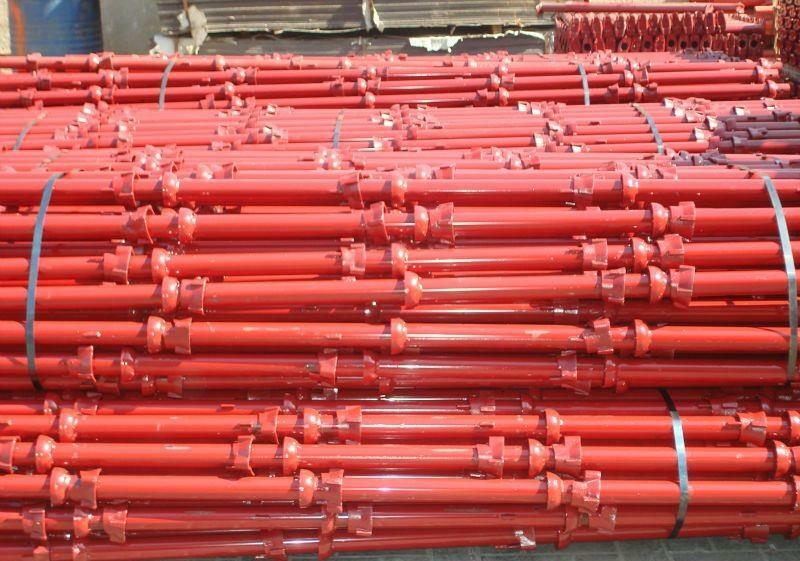 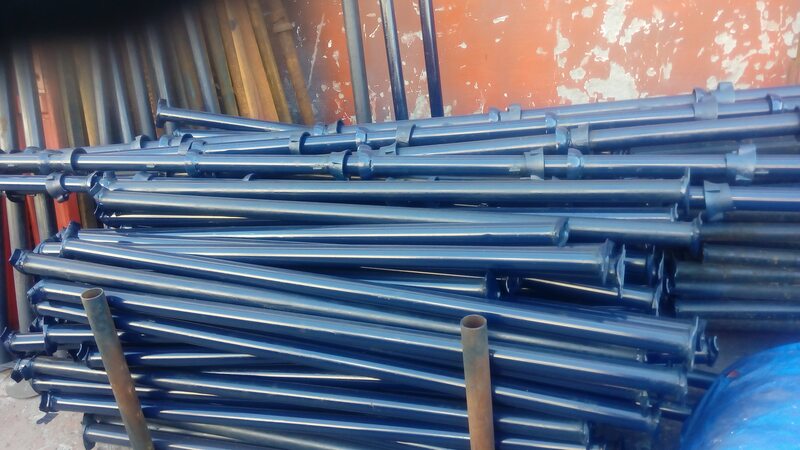 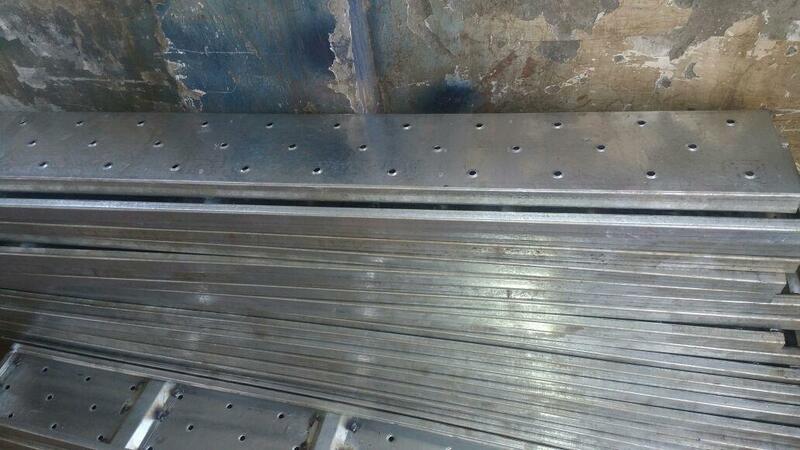 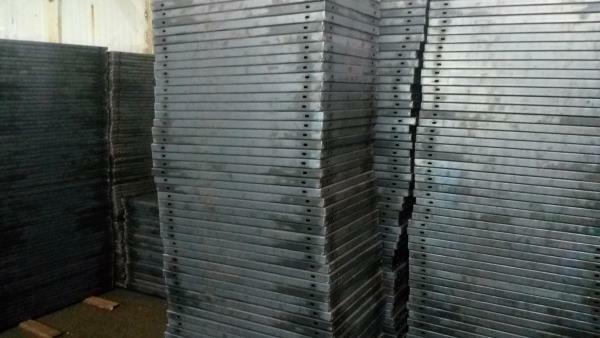 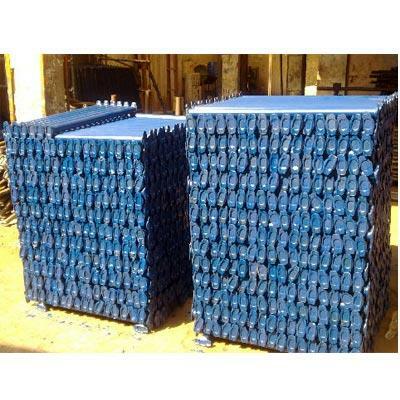 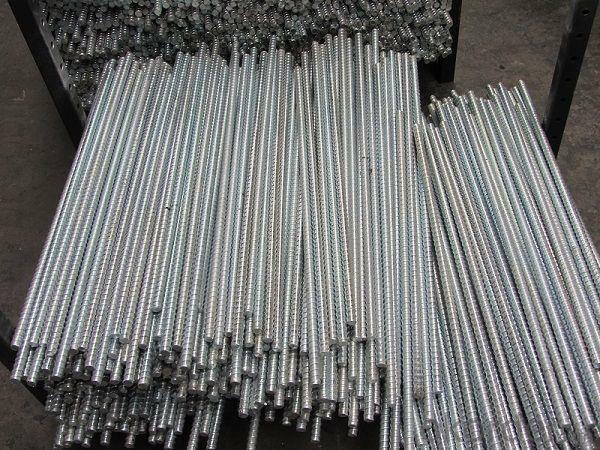 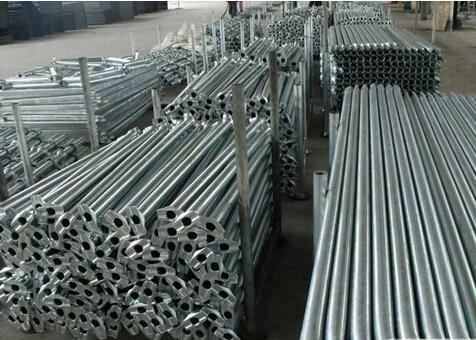 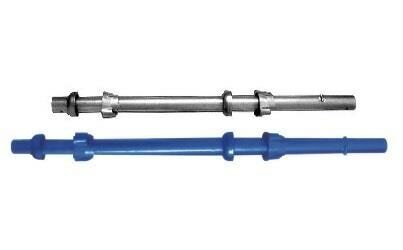 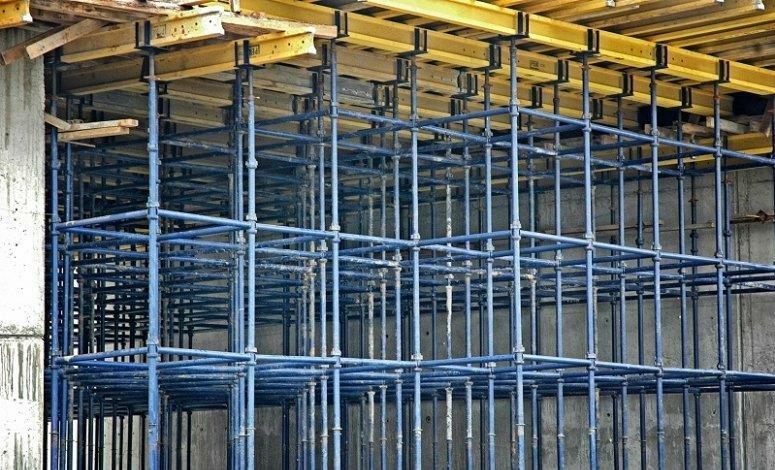 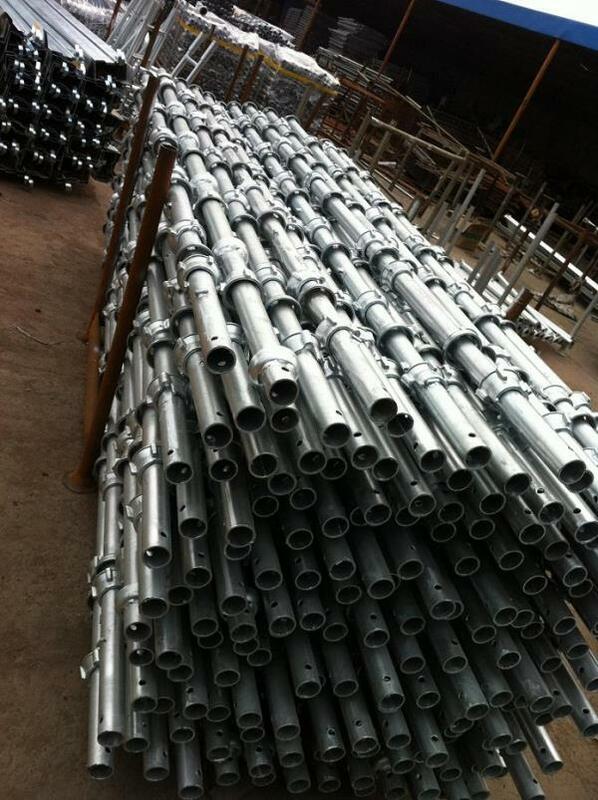 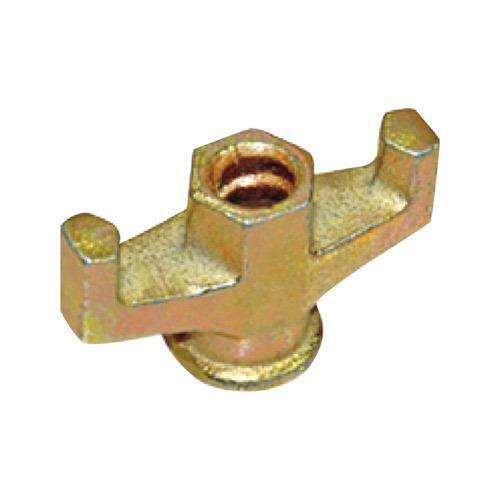 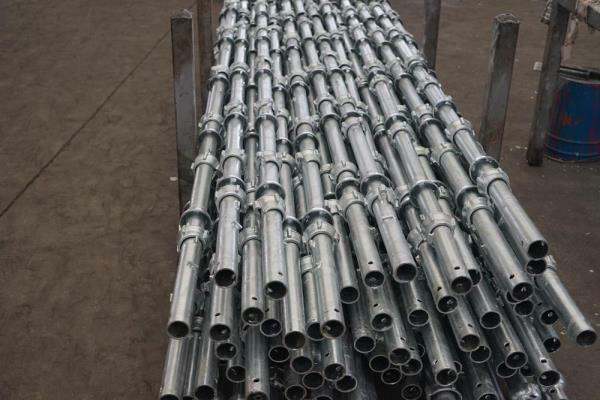 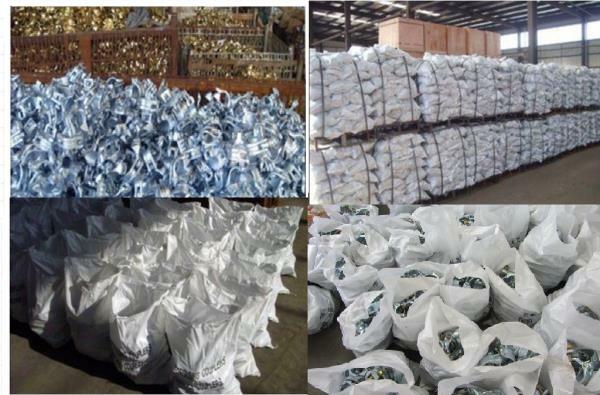 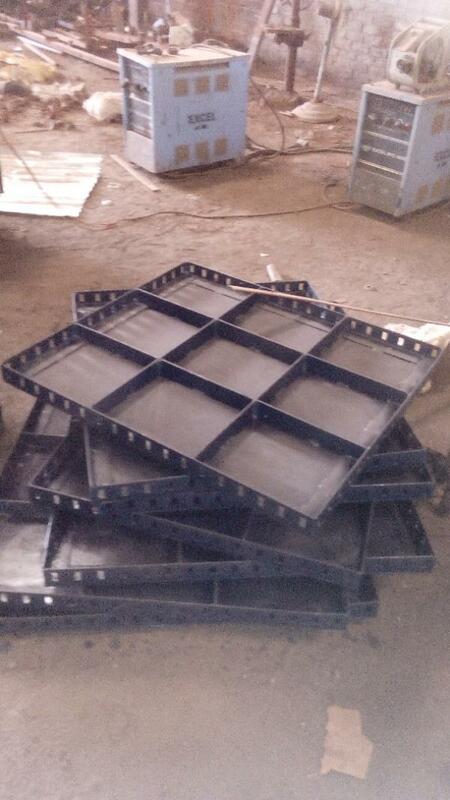 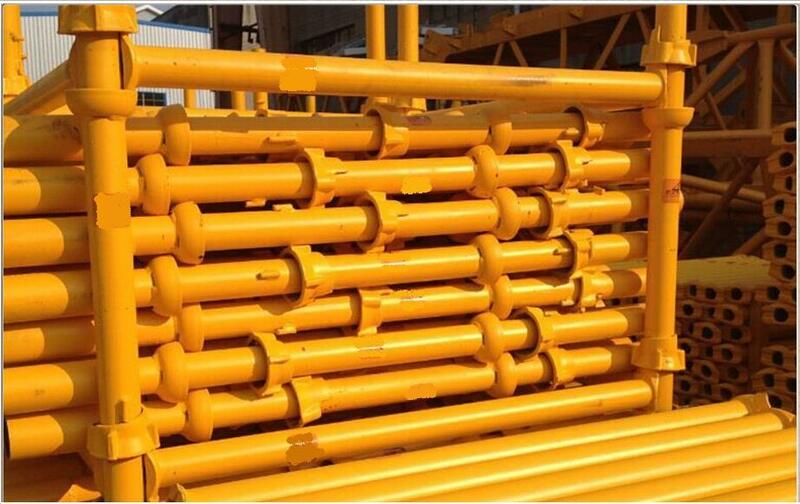 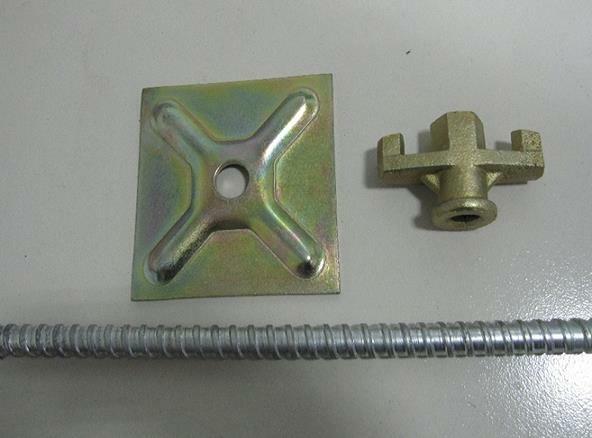 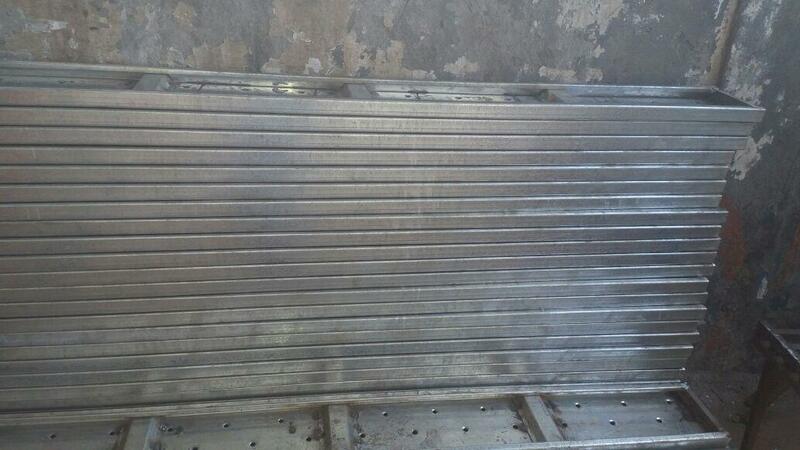 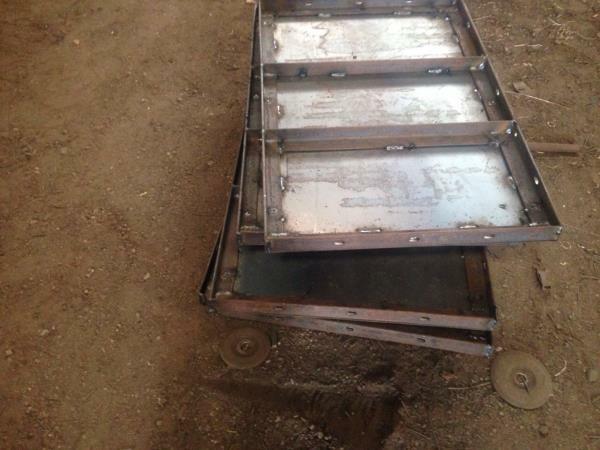 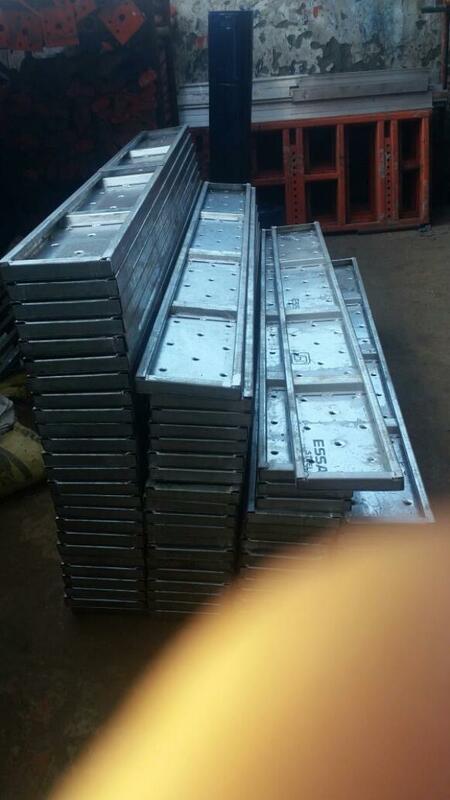 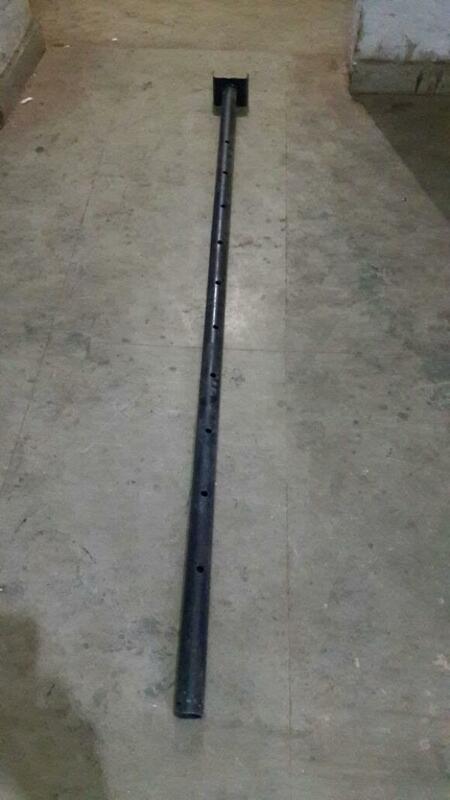 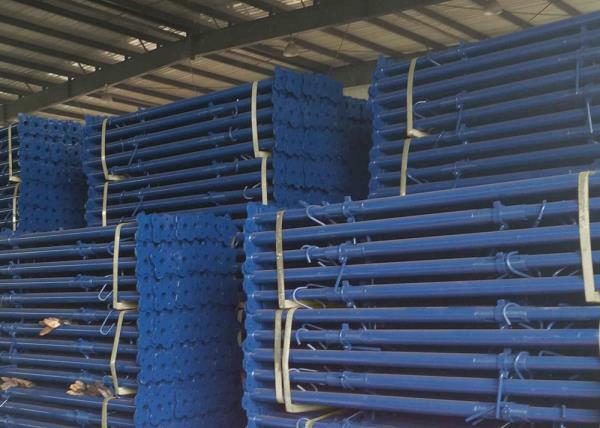 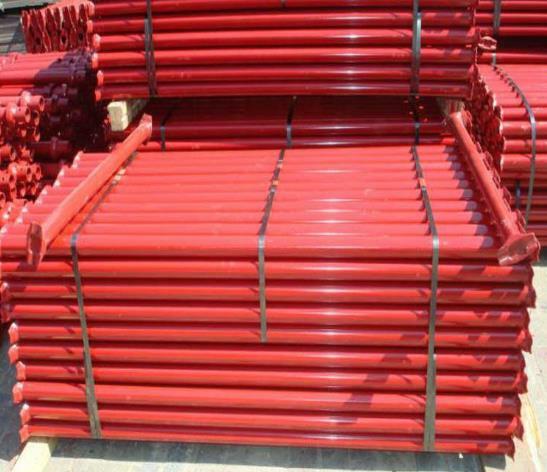 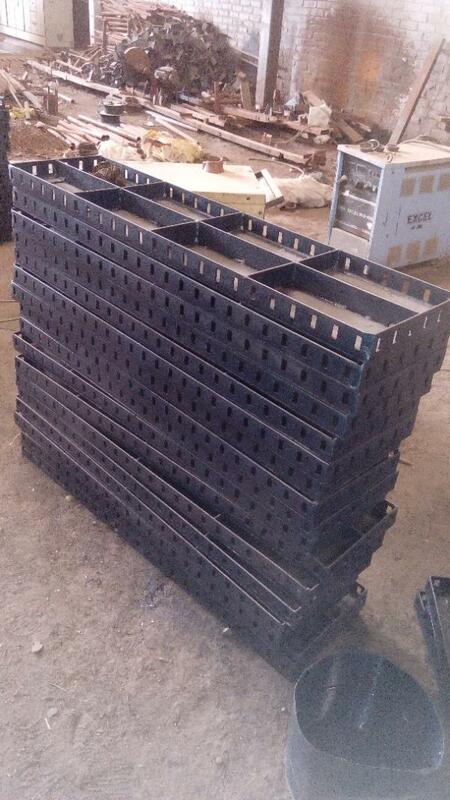 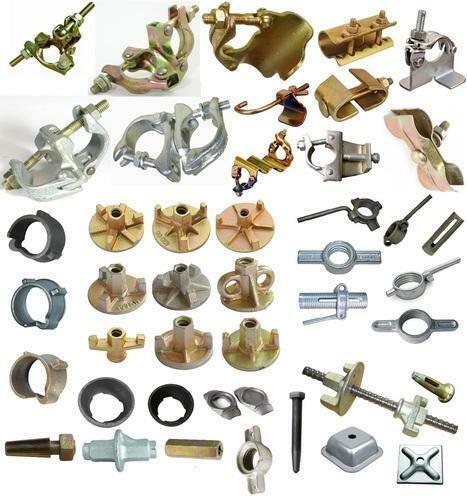 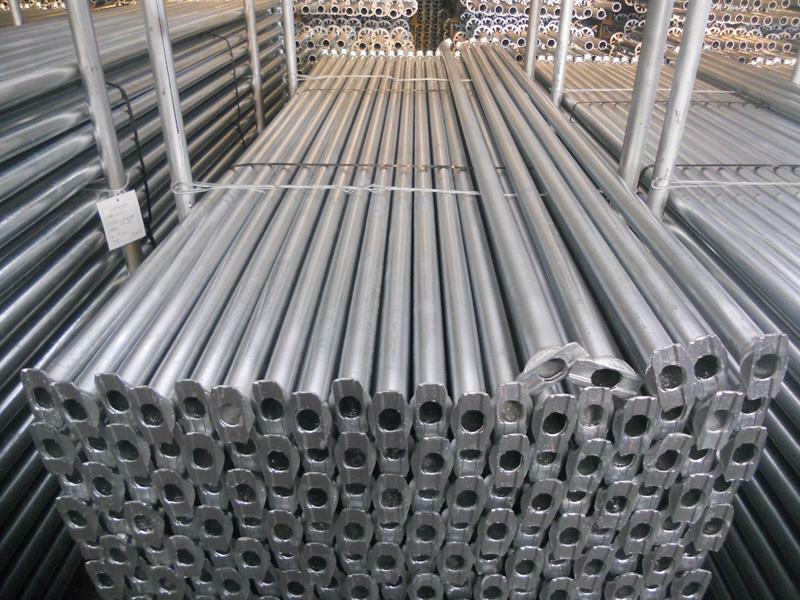 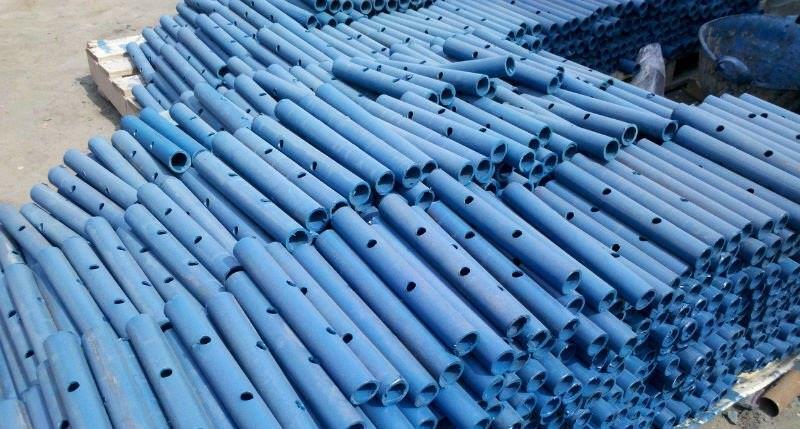 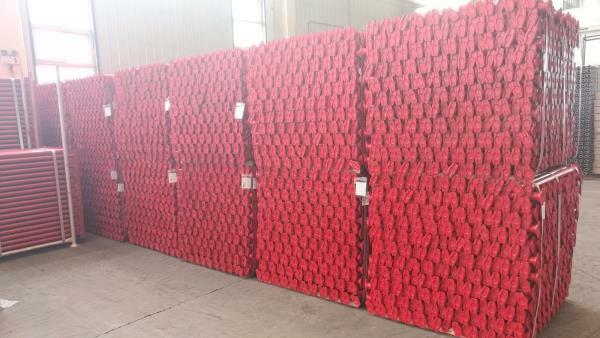 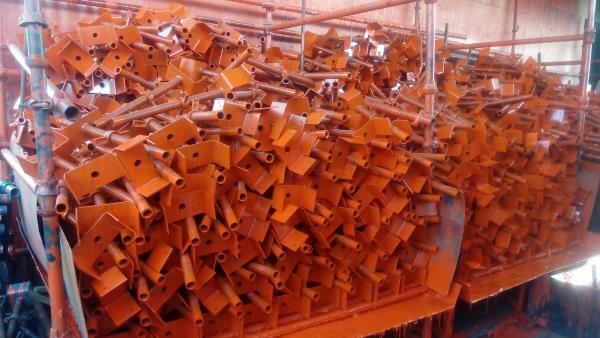 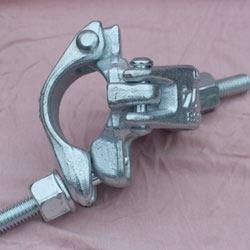 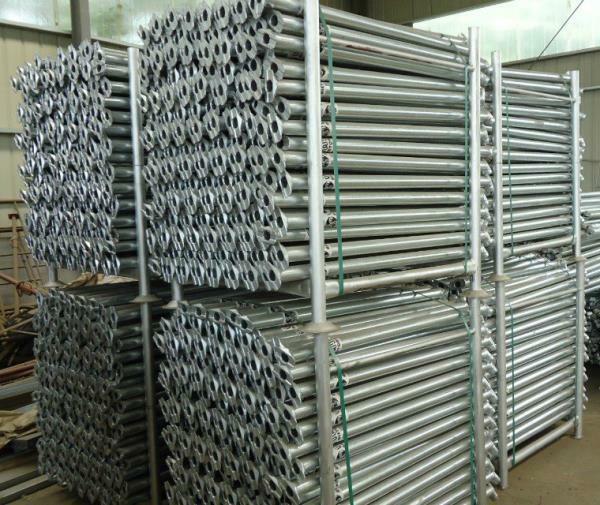 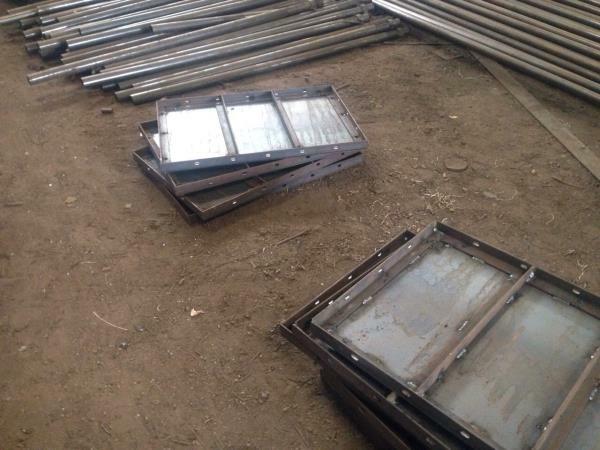 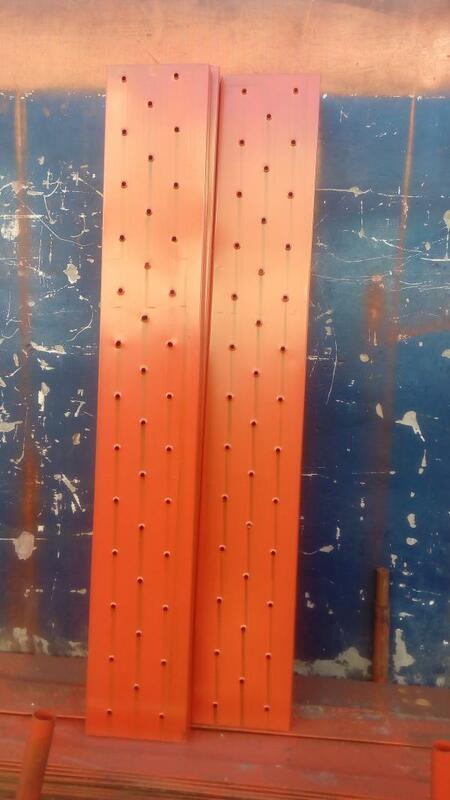 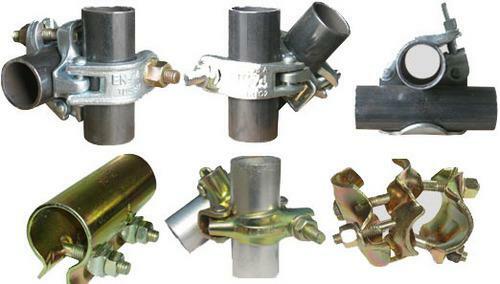 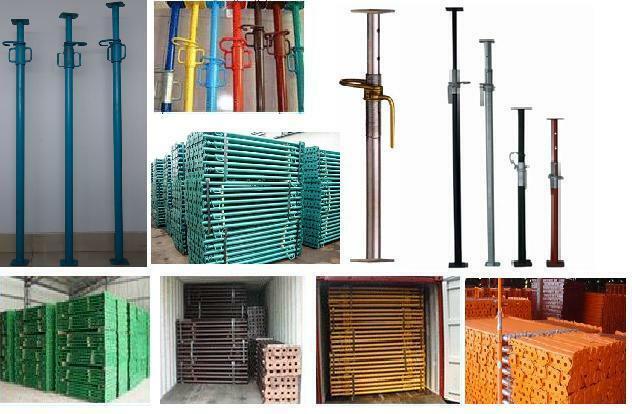 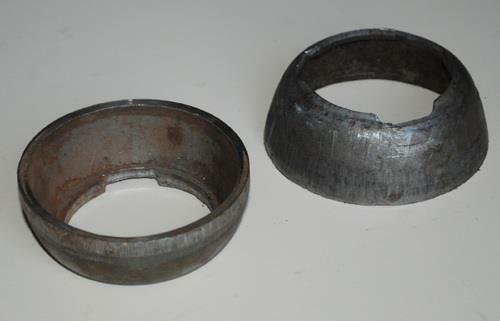 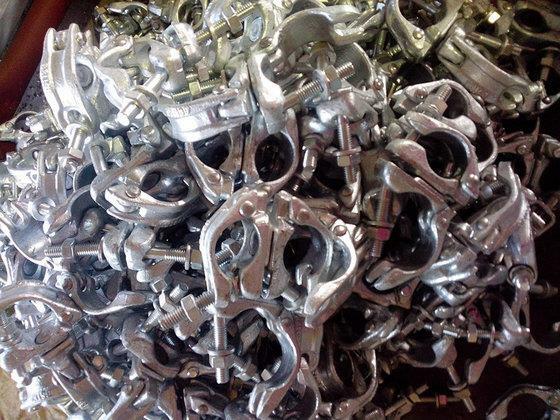 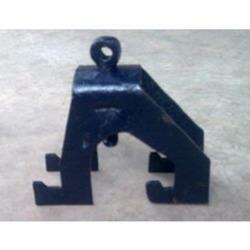 Scaffolding Jack Accessories We are the top manufacturer and supplier of varieties Scaffolding Jack Accessories. 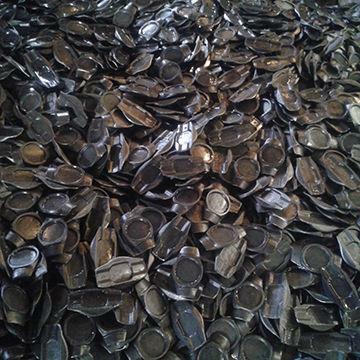 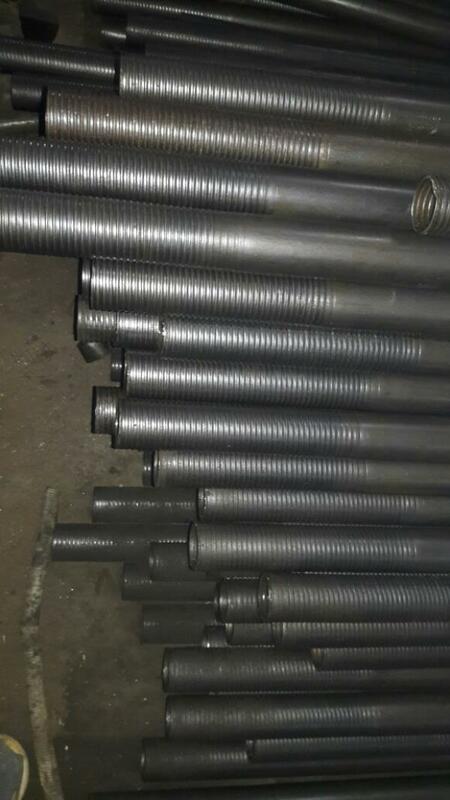 Our team are engaged in designing and producing high quality products with the aid of latest technology and fine raw materials. 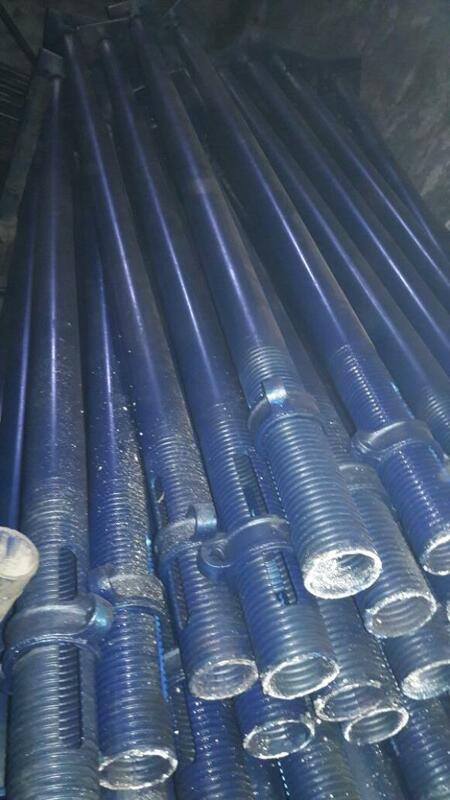 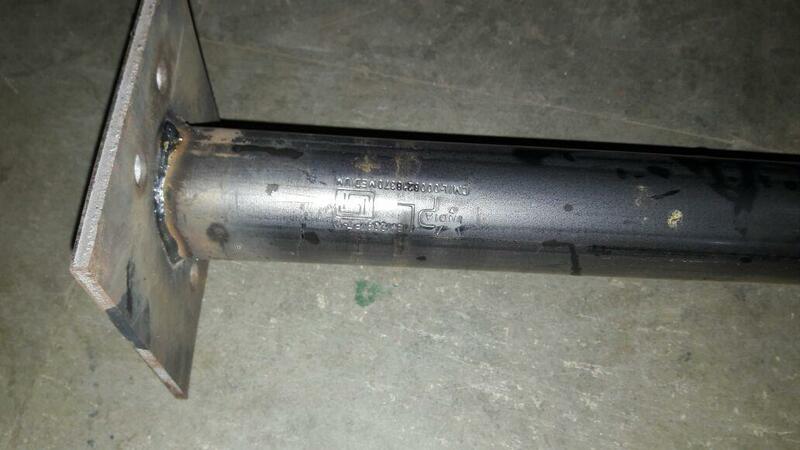 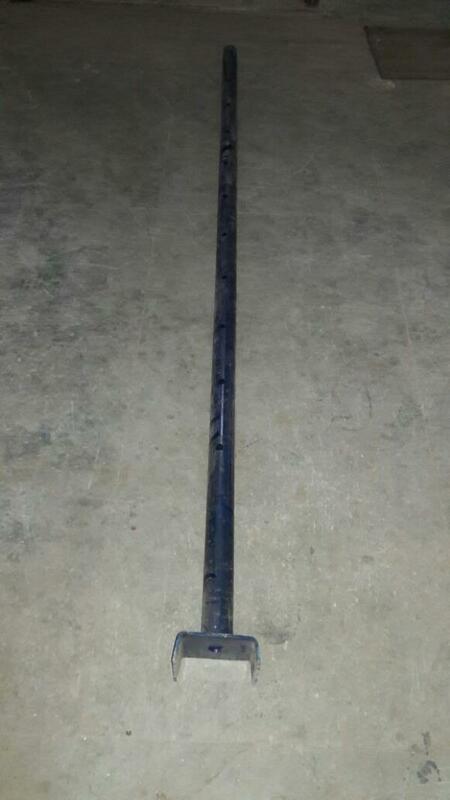 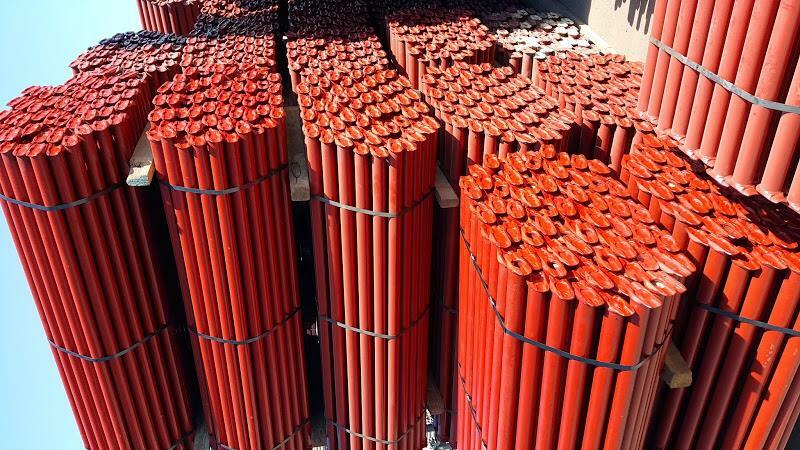 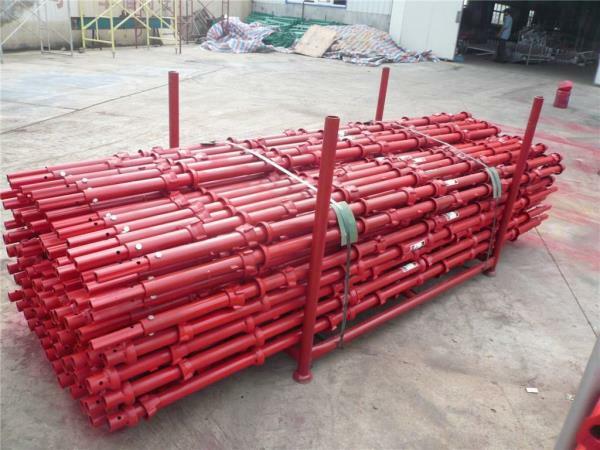 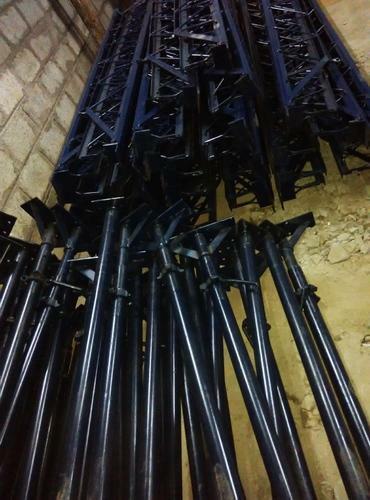 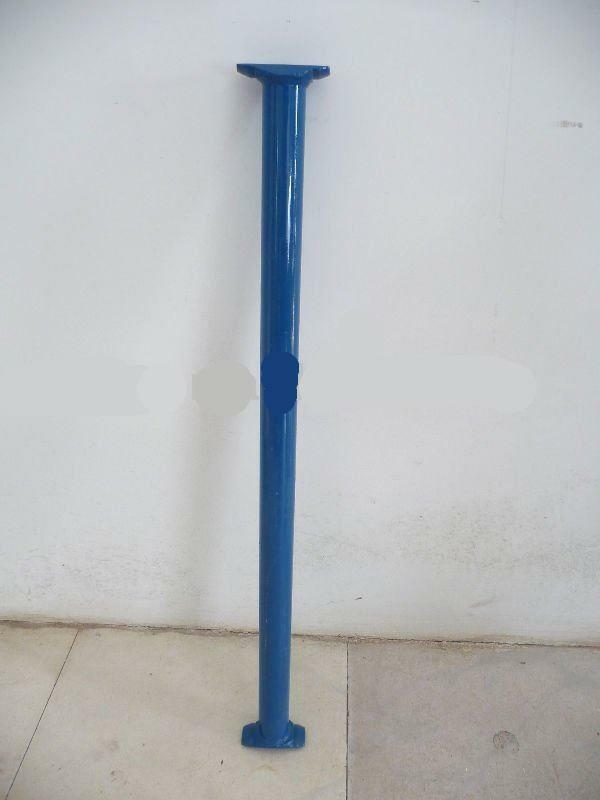 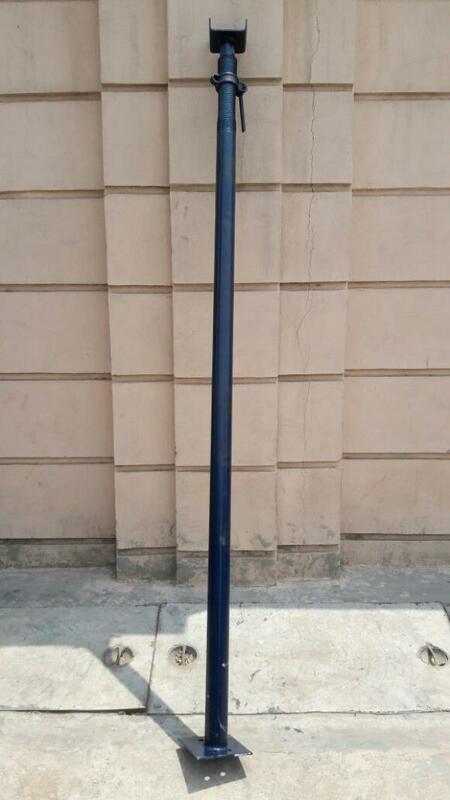 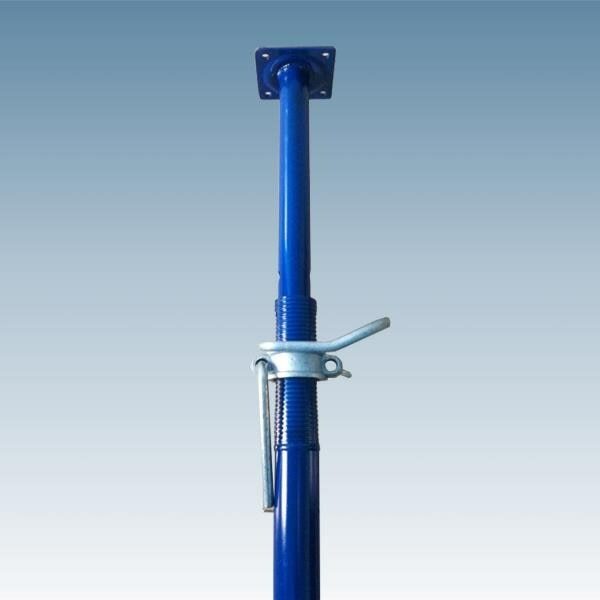 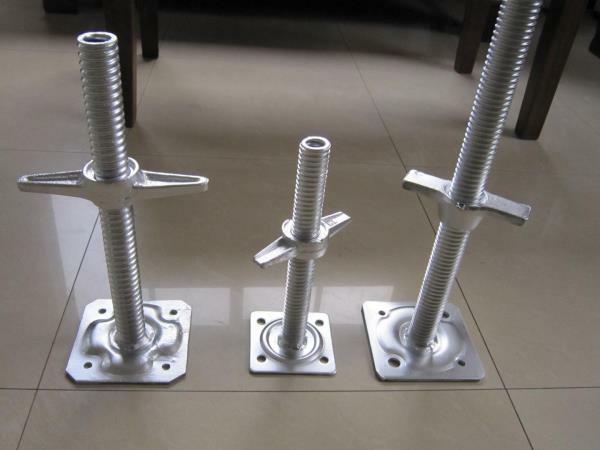 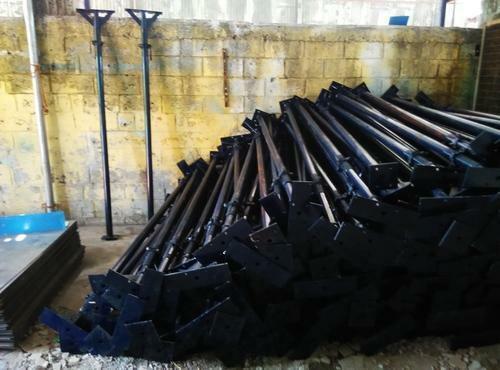 Latest and high quality Scaffolding jack accessories proffered by us are obtainable with superior RAM capacity that is commonly loved by our esteemed clients. 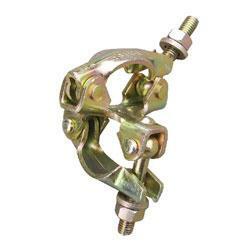 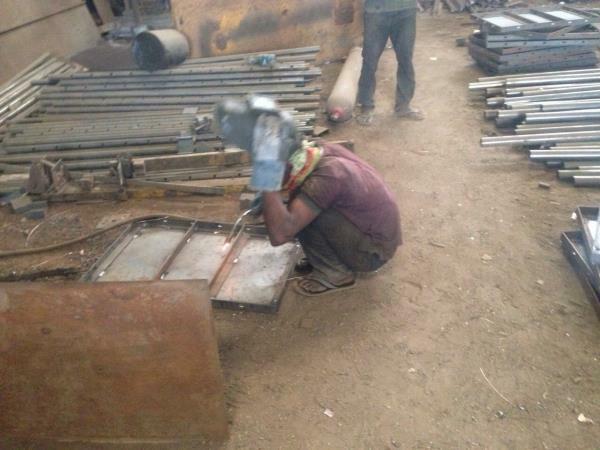 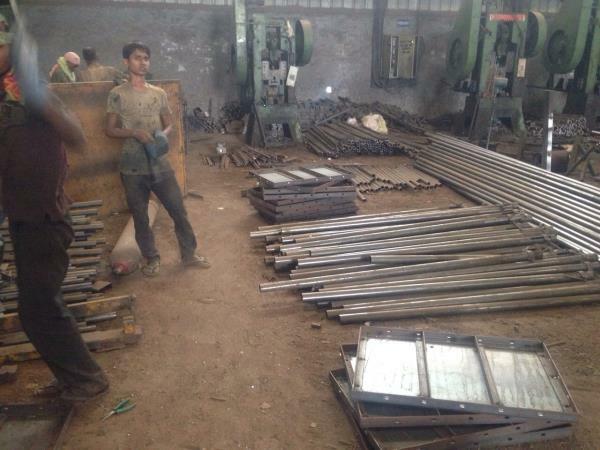 Adjustable prop manufacturer in Indore. 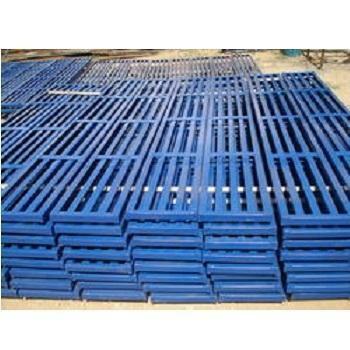 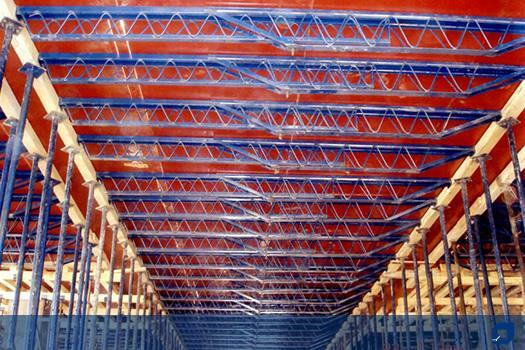 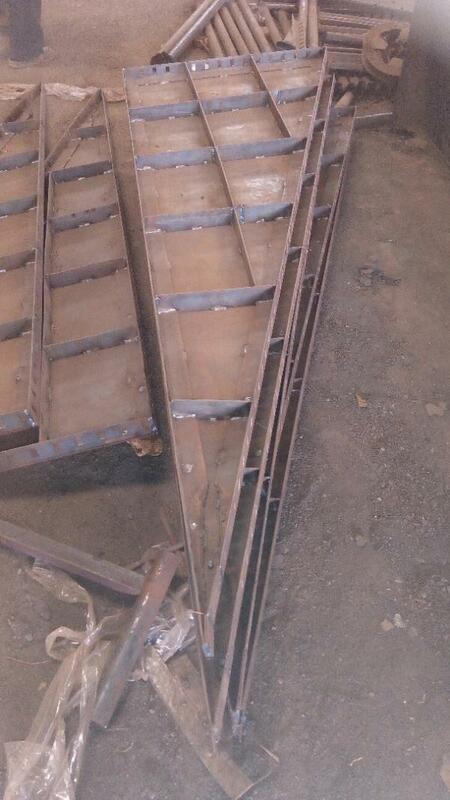 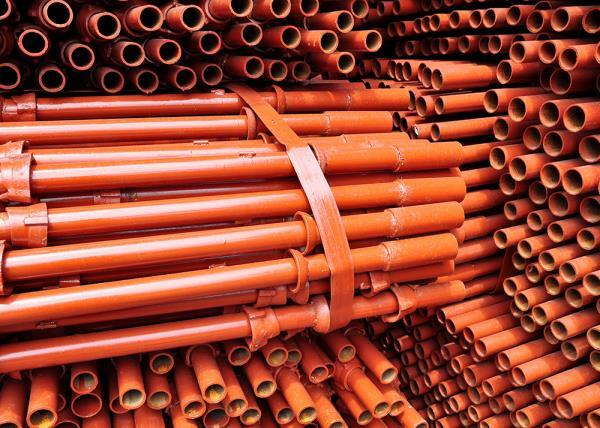 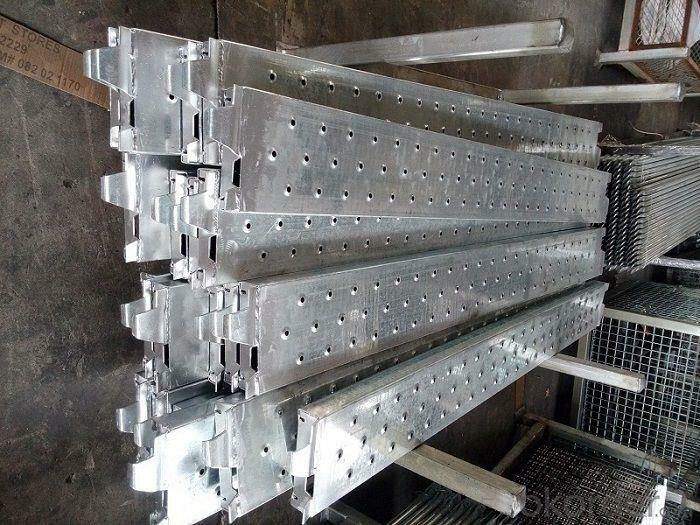 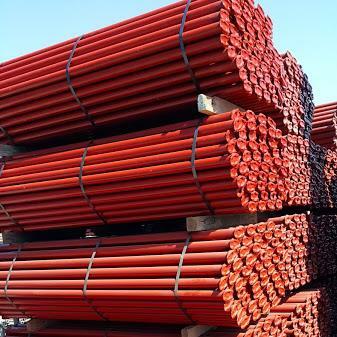 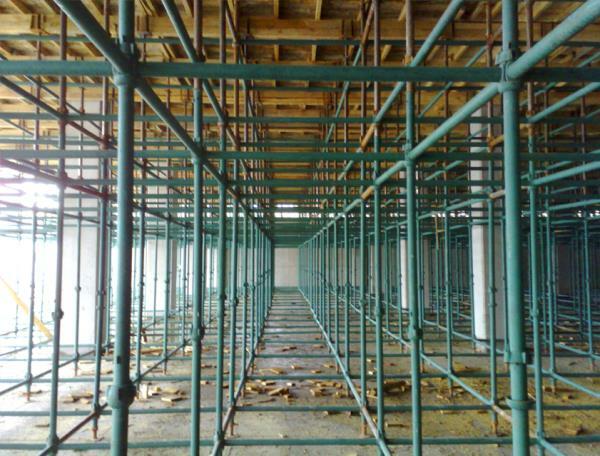 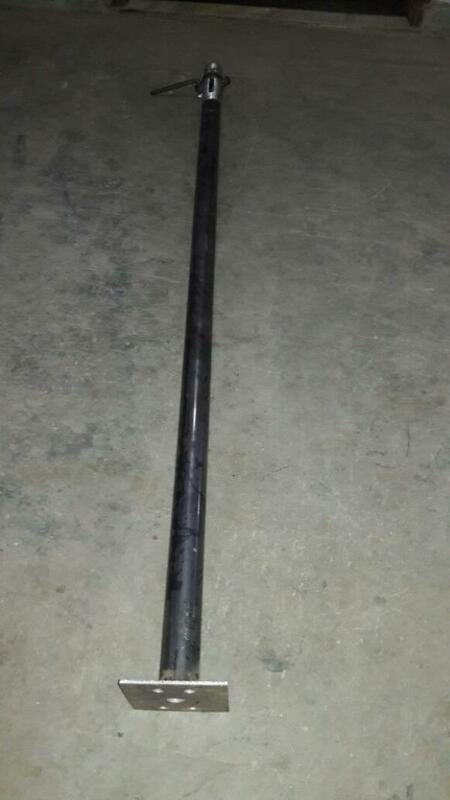 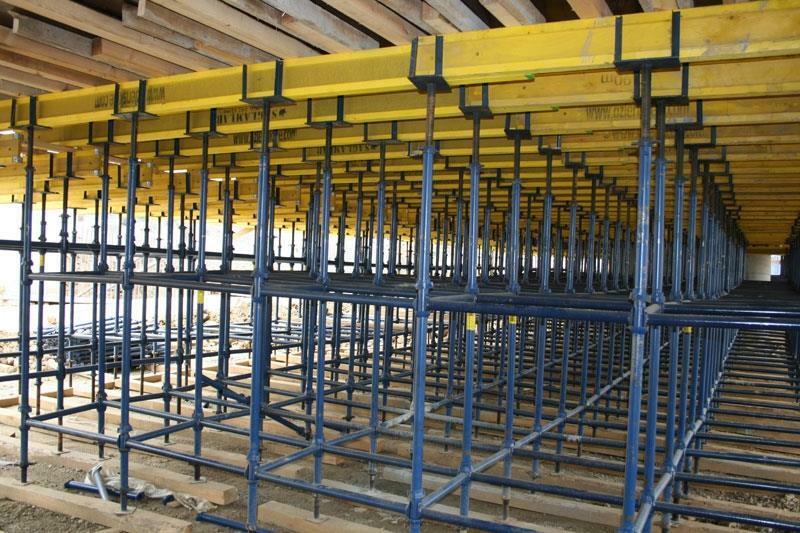 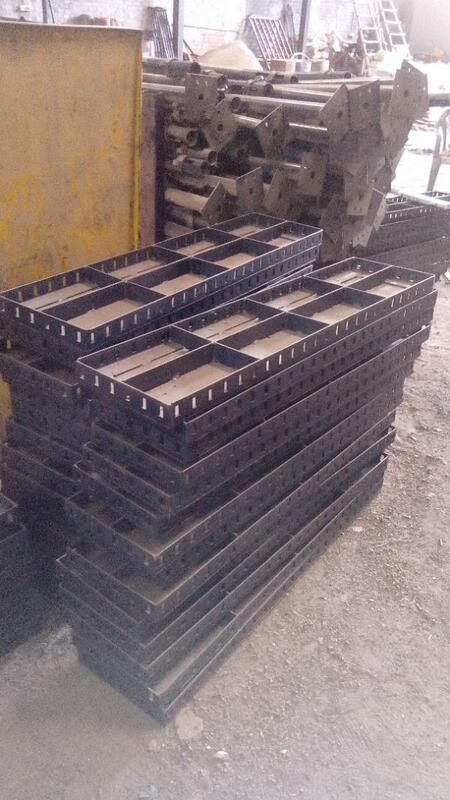 prop is mainly used for supporting formwork member with high load bearing capacity it is easy to install and adjust the level it also give high speed in construction .